SABBATH completed its last major tour in February 2017 with two shows in Birmingham, closing out the quartet’s groundbreaking 49-year career. 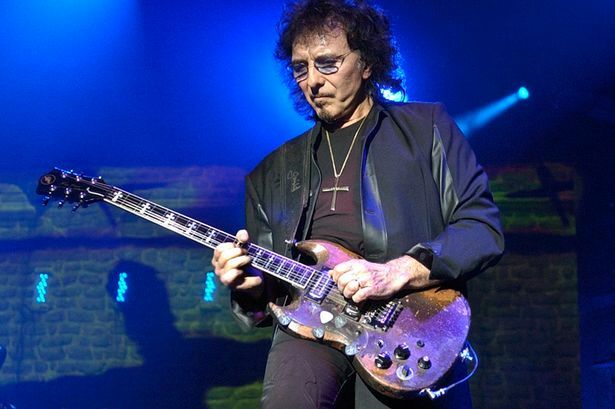 The trek was the band’s last because Iommi, who was diagnosed with cancer in 2012 and is currently in remission, can no longer travel for extended amounts of time. But he has said he would not rule out special events or one-off shows.